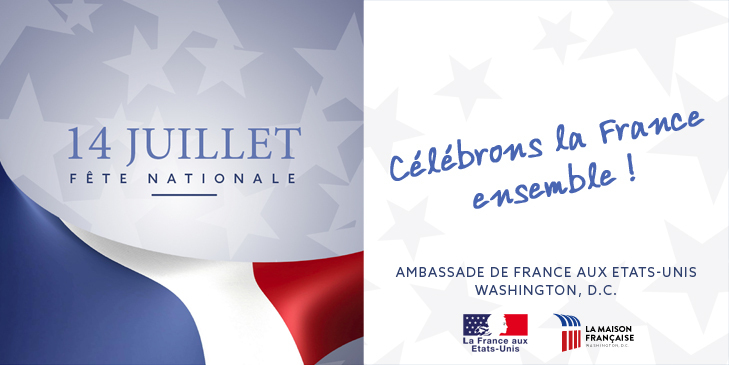 Stars of the RCAS - France in the United States / Embassy of France in Washington, D.C. The Russian Chamber Art Society is opening its 2017-2018 season with a celebration of the 75th birthday of pianist Vera Danchenko-Stern with her brother, violinist Victor Danchenko. PRICE: General admission tickets are $55. VIP tickets at $100 each include not only the 7:30 p.m. concert (with wine and cake afterwards) but an exclusive pre-concert champagne reception at 7 p.m. The esteemed duo of Vera Danchenko-Stern and Victor Danchenko will take the stage at 7:30 p.m. for the first half of the concert, performing works by Mozart, Debussy, Tchaikovsky, Prokofiev and Stravinsky. The parade of stars will continue in the second half with performances by soprano Jennifer Casey Cabot, baritone Timothy Mix, mezzo-soprano Susana Poretsky, bass Nikita Storojev, clarinetist Julian Milkis, accordionist Alexander Sevastian and pianist Genadi Zagor. Reserve your tickets for this festive launch of the 2017-18 RCAS season at the Embassy of France. Following the concert, all are invited to partake of wine and birthday cake!